Possible Zelda MMO in the Works? Nintendo is credited as the publisher, but nothing else about Zelda Universe is detailed. The title and platform suggests that Zelda Universe may be an upcoming Zelda-themed MMOG. “Online” is both vague and telling: Zelda Universe is not listed under a specific Nintendo platform, suggesting that it may be a browser-based game. At the same time, Zelda Universe is the exact same name as the official website for the Zelda franchise. It is entirely possible that Nintendo is cooking up a browser/flash game to embed into their official site. During Satoru Iwata’s keynote speech at the Game Developer’s Conference in March, he mentioned that 2011 marks the 25th Anniversary of the Zelda series, and that Shigeru Miyamoto is working on something that all Zelda lovers can enjoy. 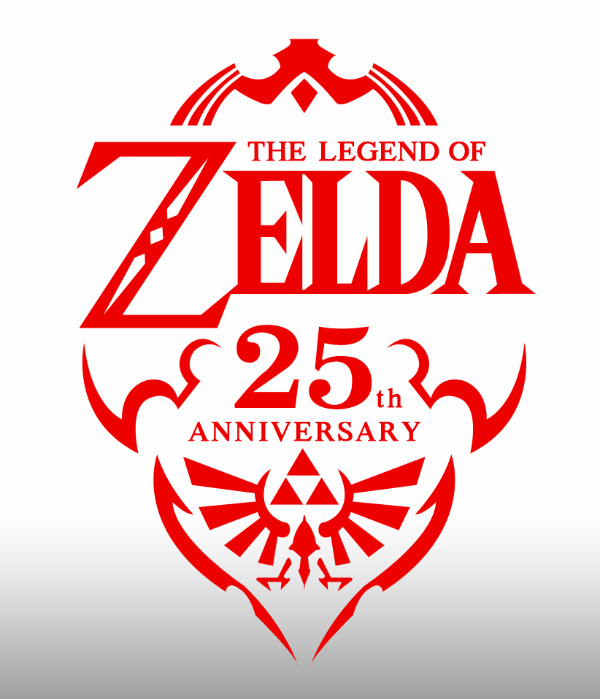 It is possible that Zelda Universe is related to these anniversary plans. At the moment, this is all speculation based on the ESRB rating. Hopefully at E3 we will learn whether or not Zelda Universe is a fully-fledged MMO title, a Facebook-platform game, or something else entirely.